Before going into how to cure the diesel bug, it must first be noted what it is and what causes it. The culprits are the bio-fuel components, ethanol, animal fats, vegetable oils, rapeseed oil, sunflower oil and recycled cooking oil that are currently being blended into diesel in an attempt to make it more sustainable and environmentally friendly. Although this might have improved the environmental credentials of the fuel, FuelQuip says it has had terrible consequences for fuelling equipment. 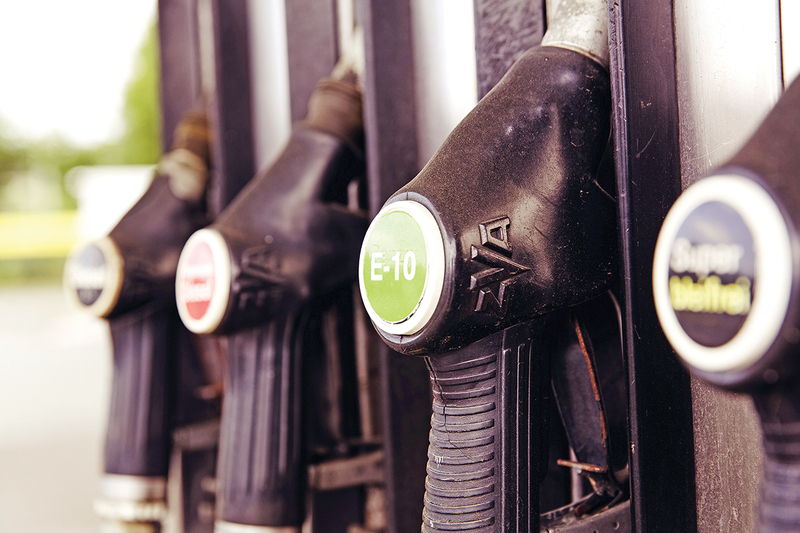 This change to fuel has resulted in an increased rate by which the bacteria within diesel multiplies and produces the waste by product of congealed, solid fuel. So how do you know if you have the diesel bug? Well, some of the common ‘symptoms’ are fuel pump dispensers slowing, spitting or spluttering; dark, hazy or milky fuel with debris floating in it; filters clogging with black sludge and slime; and vehicles suffering loss of power or RPM and emitting excessive smoke. In an effort to help control the contamination, the fuel management specialist, FuelQuip Ltd, has launched a highly concentrated fuel conditioning treatment that simultaneously kills and prevents both fungal and microbial growth in one simple, fast acting solution. 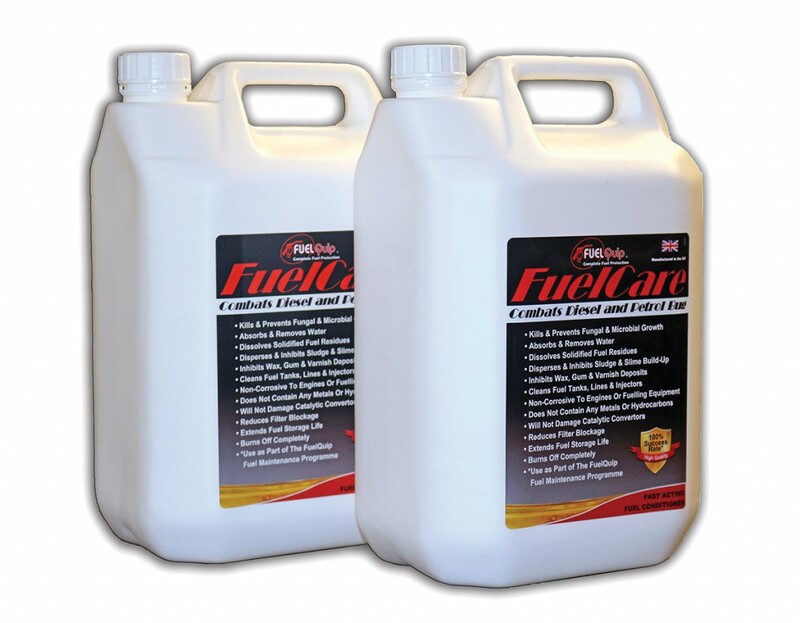 Scientifically formulated, the advanced technology of FuelCare absorbs water particles in fuel to kill the bacteria and combat the effects of diesel bug. The formula totally cleans the fuelling lines and system which could lead to improved engine performance, increased fuel economy and MPG. Diesel bugs are occurring in fuel dispenser systems. Fuel provides the basics for the bug to survive, with the carbon content providing food for the bacteria to develop. The increased use of bio-fuels supplies a ‘rich and varied diet’, according to FuelQuip, encouraging them to thrive rapidly. Unfortunately, bio-fuels also contain a higher percentage of dissolved water. It only takes a small percentage of water to initiate the germination or growth process as it provides oxygen and enables respiration. Water contamination can also occur through condensation in the air space of the fuel tank, further adding to the problem. FuelQuip said despite fuel suppliers selling the highest quality fuel possible, it is still an unstable, organic liquid containing water and eventually will break down. Fuel today is no longer the same as what it was several years ago; the bio-fuel content in diesel is currently 7% (BSEN590 standard) but is set to increase in the next few years to a maximum blend level of 12%. The company’s ‘FuelCare’ is designed to provide complete protection irrespective of delivered fuel quality or changing fuel legislation. Environmental concerns, coupled with the fact that bio-fuels are cheaper to produce than diesel will mean this percentage is only going to keep getting higher, according to FuelQuip. Previous remedies have been to have the whole inside of a fuel storage tank cleaned out regularly or to add biocide solutions to kill the bug. According to FuelQuip, this is ineffective and expensive as well as inconvenient because water ingress could easily occur again. Recent findings have shown that some biocides have actually caused damage to fuelling equipment and vehicles. FuelCare is not a biocide but a detergent based additive. It is recommended that if the contamination level is severe, a tank clean and fuel polish is conducted, then with regular dosing of FuelCare it will prevent the need to have a further tank clean in the future. It is poured into the tank before refueling and is designed to absorb water particles to kill all traces of fungal and microbial growth.